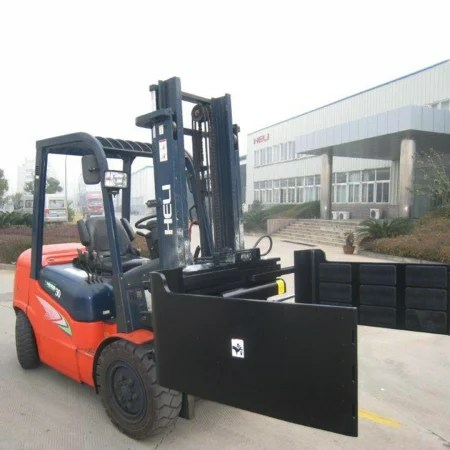 The Carton Clamp is an attachment that enables quick and pallet-less handling of cartons for loading on to racks, loading bays, containers etc. Ideal for home appliances, electronics and beverage industries. Give us a call and we can help with choosing the ideal clamp that is suited for your requirements and your budget.